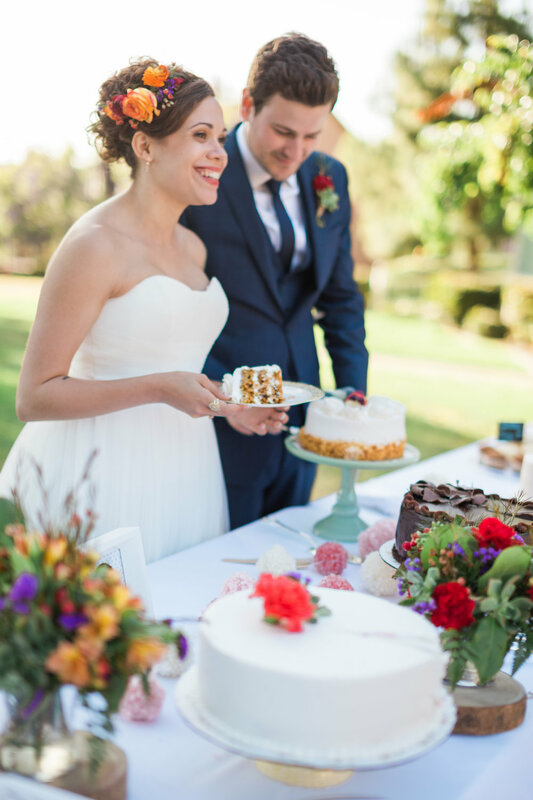 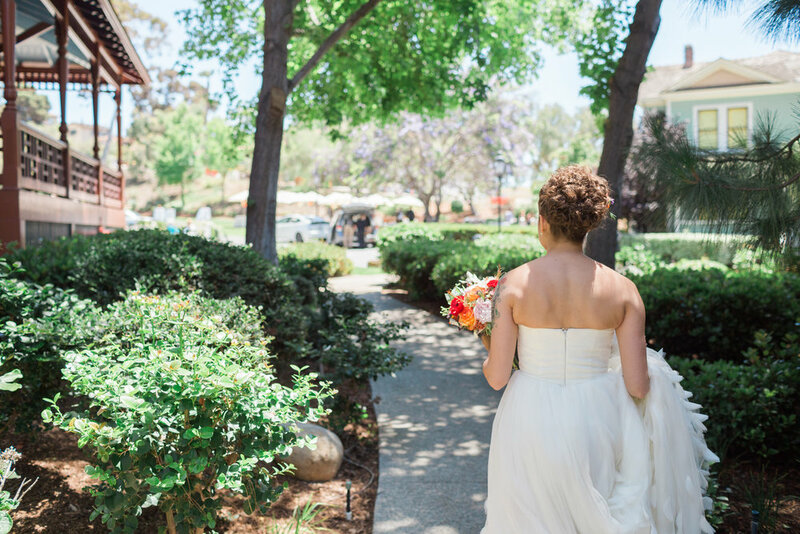 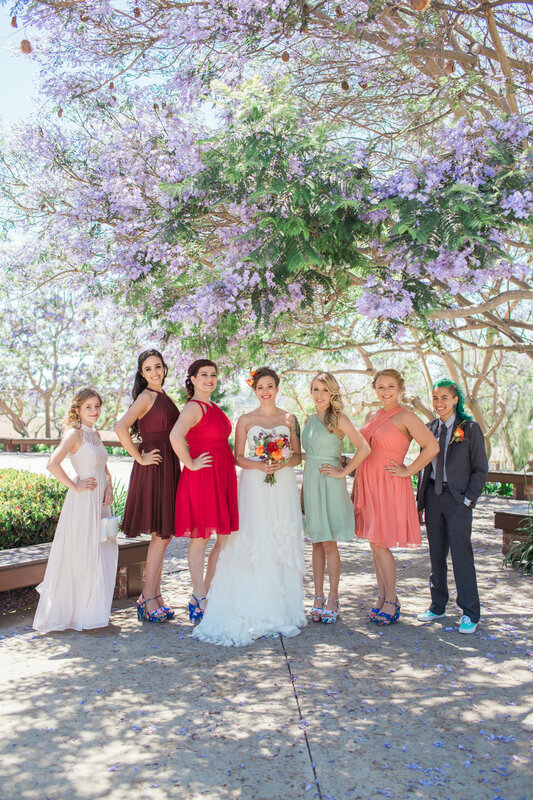 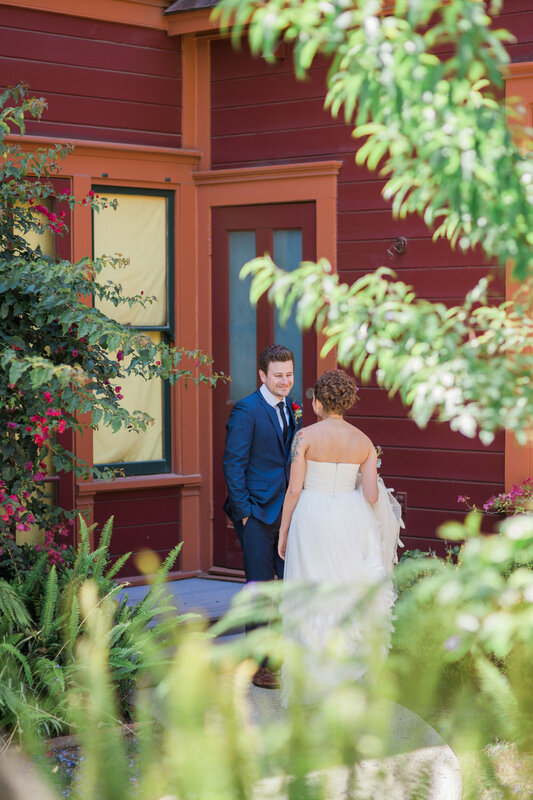 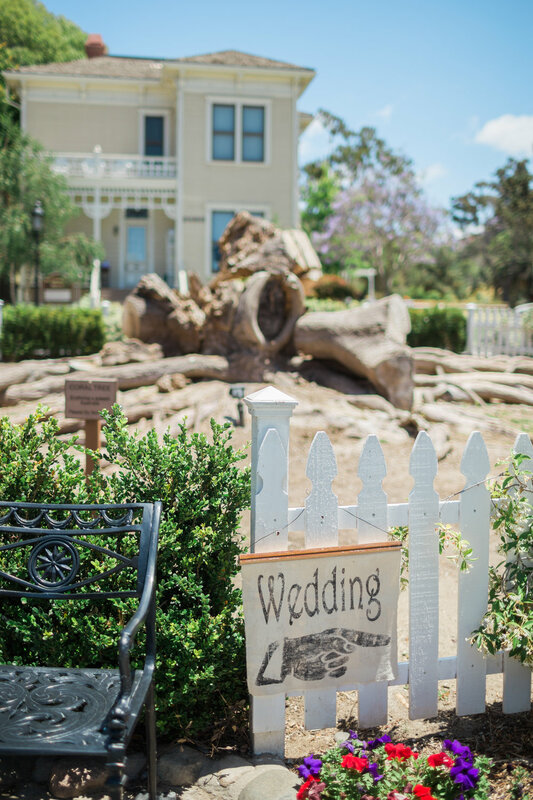 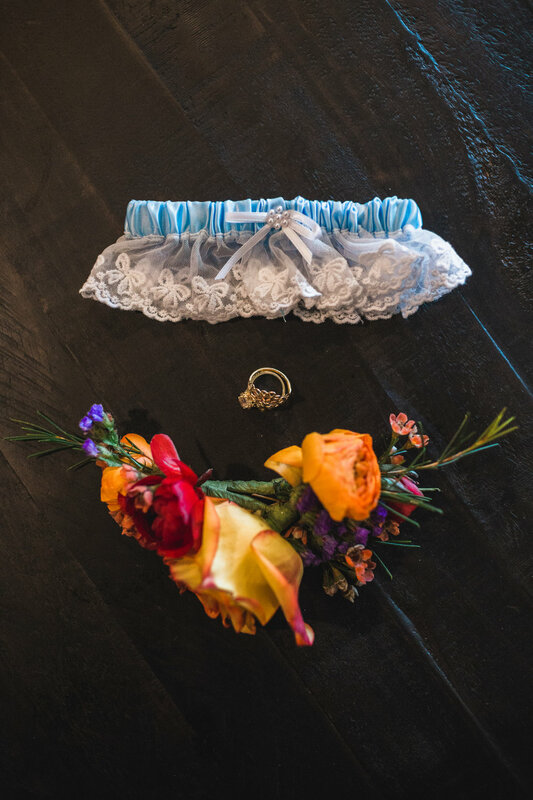 Evan and Nicole were married on a beautiful day in May at Heritage Park in Old Town San Diego, California. 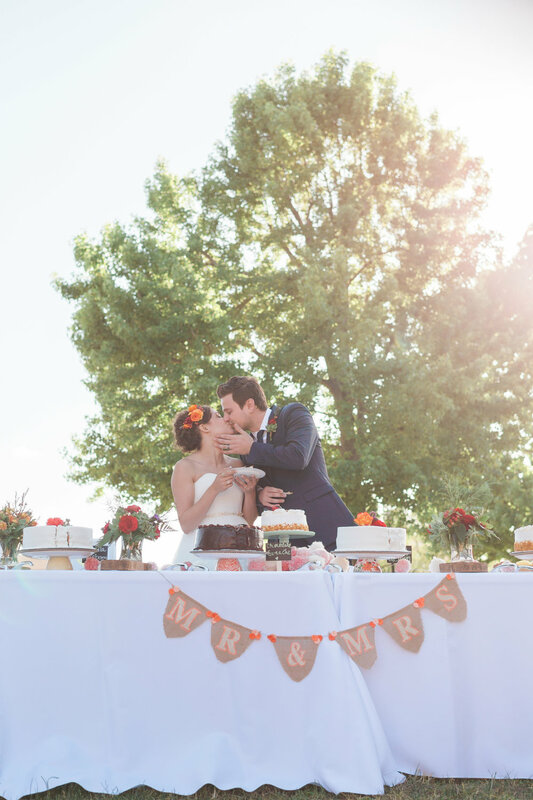 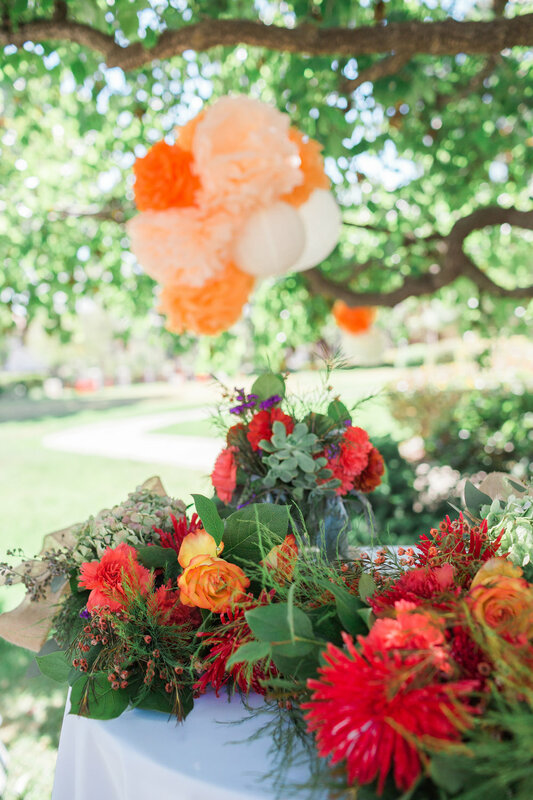 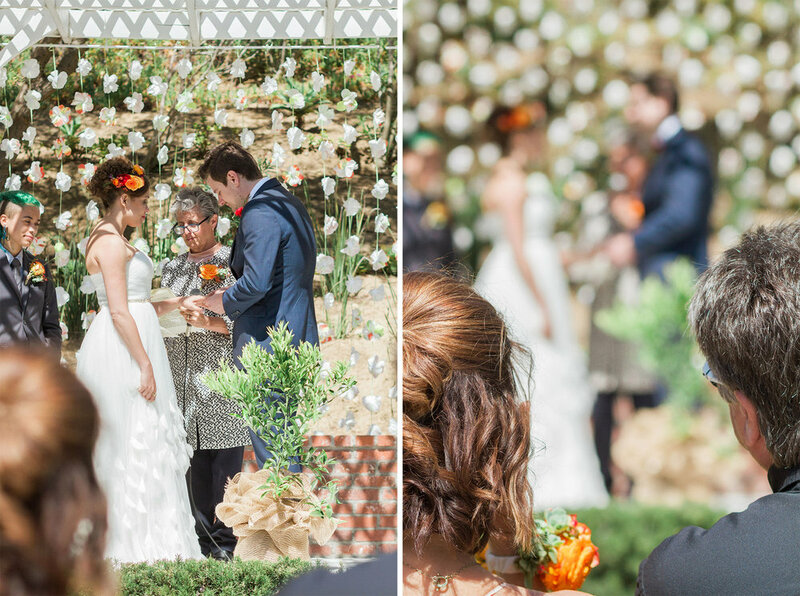 Going for a vintage meets garden party look, this beautiful couple employed the help of the masterful Holly Kalkin to bring their vision to life. 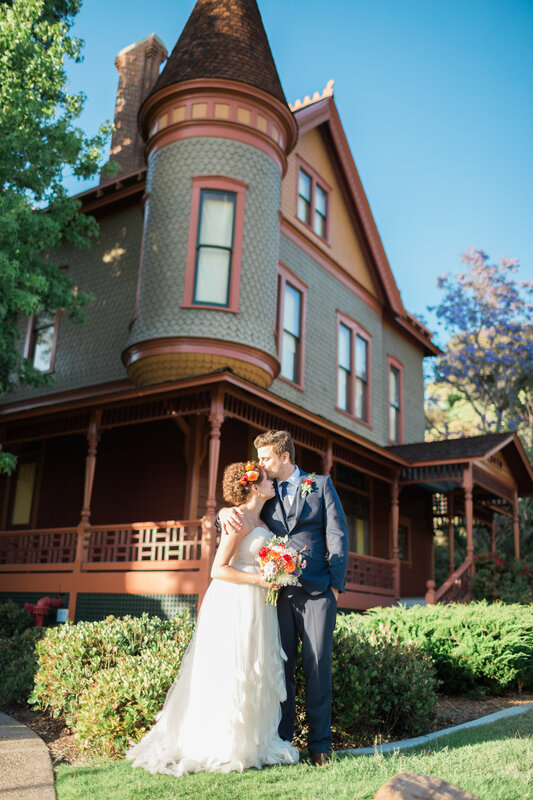 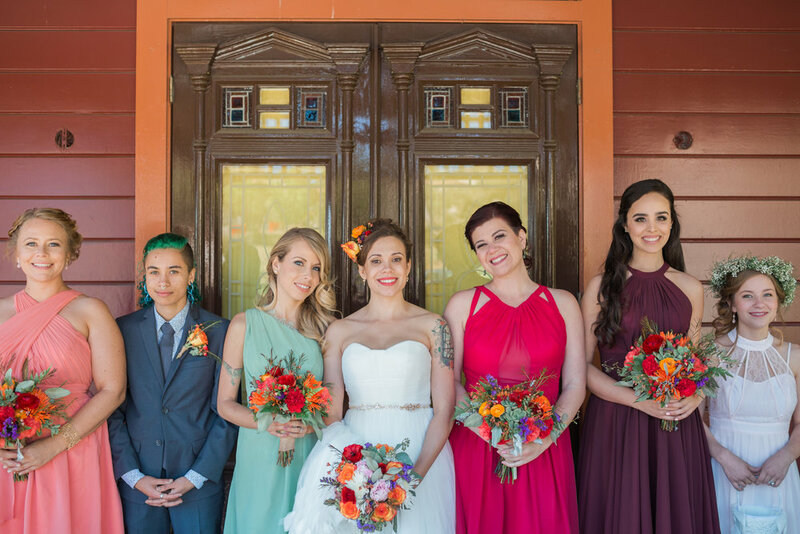 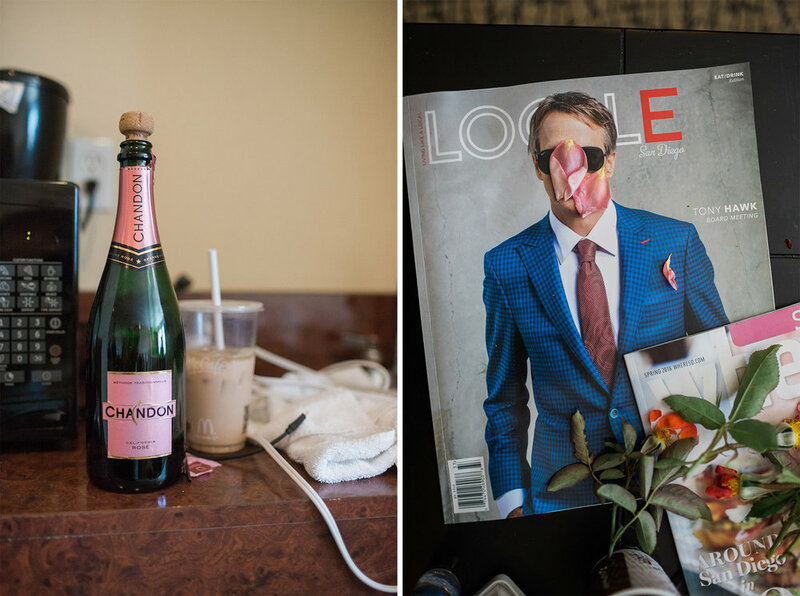 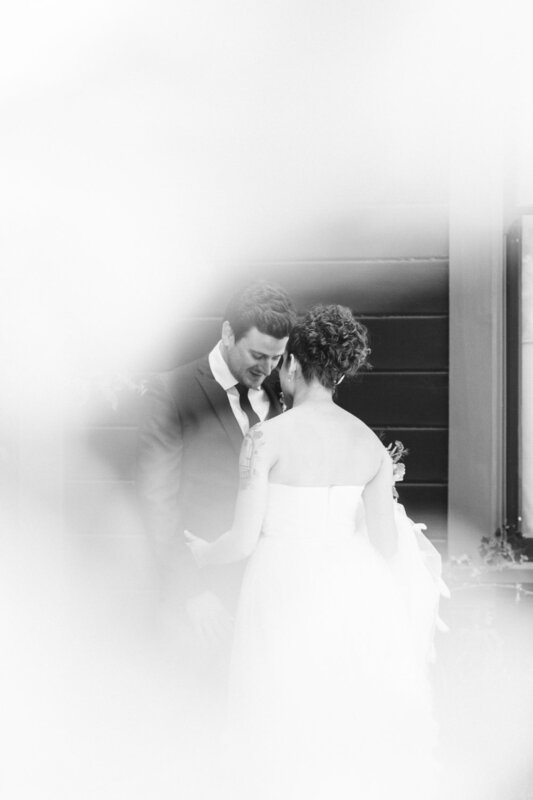 With about 100 guests in tow, most of them family, Evan and Nicole said “I do” in a perfectly emotional and sentimental event bathed in the beautiful spring sunlight.